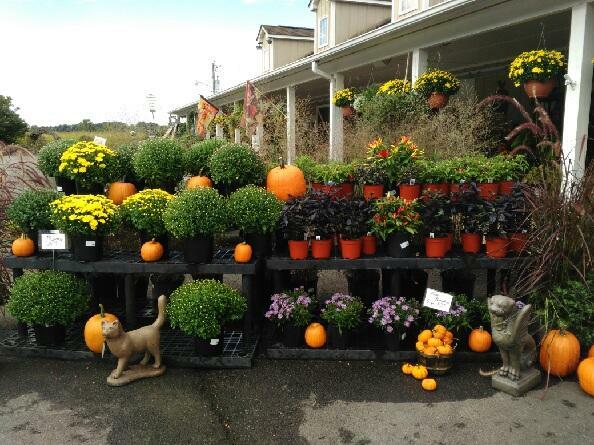 Is your property’s landscape in need of a sprucing up this FALL? We can help! 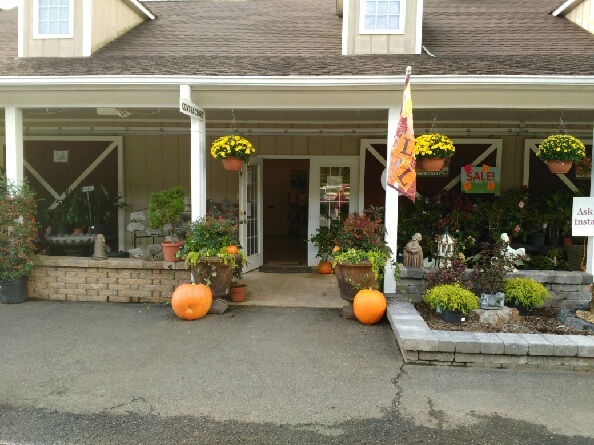 LHN provides the following lawn care and landscape services to make your property look its best for the season! 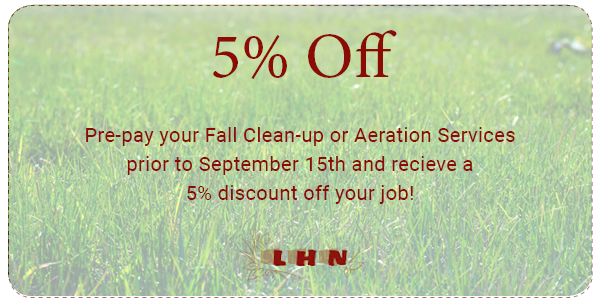 Pre-pay your Fall Clean-up or aeration prior to September 15th and receive a 5% discount off your job! Call today to schedule for a free estimate of your job!